One month ahead of the Interservice/Industry Training, Simulation and Education Conference (I/ITSEC), the world's largest military simulation and training event, CAE announced the launch of the CAE Medallion MR e-Series Visual System, a complete and turnkey visual solution designed specifically for military fighter and fast-jet training. The CAE Medallion MR e-Series Visual System is a cost-effective, fully-integrated visual solution that includes a back-projection 360-degree dome display system, laser projectors and CAE's proven CAE MedallionTM image generators. The CAE Medallion MR e-Series is available for new training systems as well as for updates to existing systems. 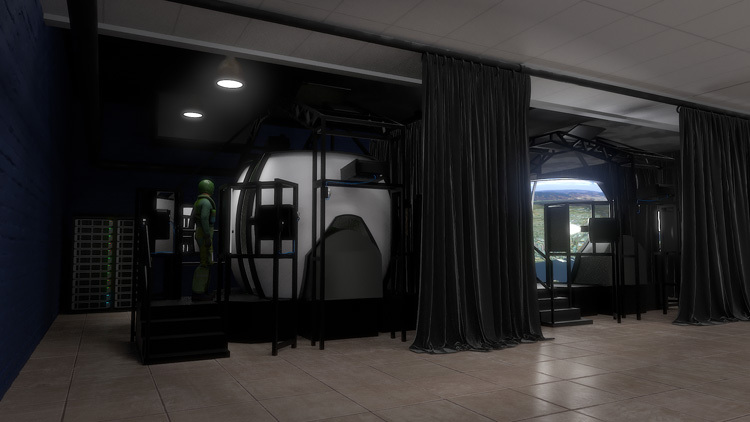 It has been designed to deliver the industry's most realistic and immersive virtual environment critical for training military fighter and fast-jet pilots. CAE will be highlighting key elements of the new CAE Medallion MR e-Series Visual System at its booth (#1734) during I/ITSEC in Orlando, Florida from November 26-29, 2018. "CAE has always been at the forefront of technology leadership and innovation in the training and simulation industry, as evidenced by our recent commitment to invest in new technologies to revolutionize pilot and aircrew training," said Gene Colabatistto, CAE's Group President, Defence & Security. "The launch of our CAE Medallion MR e-Series Visual System is yet another example of CAE listening to the needs and requirements of our customers, and then investing in internal research and development to produce a product that will set the industry benchmark for fighter and fast-jet virtual training." 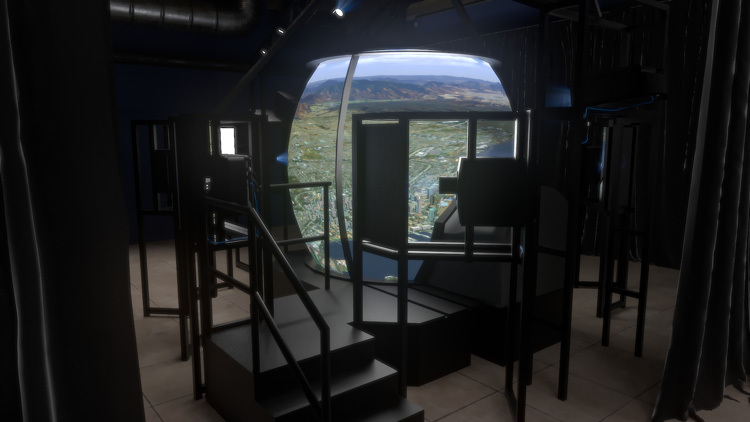 "The CAE Medallion MR e-Series Visual System is a purpose-built product that will deliver the industry's most immersive and realistic visual system for fast-jet training at a competitive price point," said Marc St-Hilaire, CAE's Chief Technology Officer. 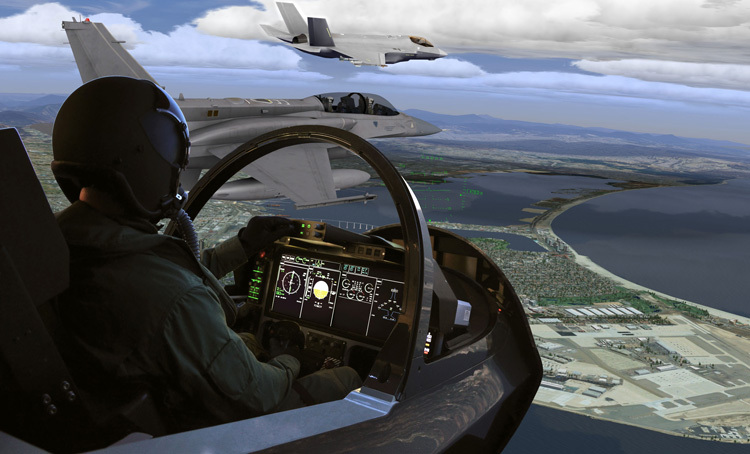 "Our military customers operating 4th and 5th generation fighters as well as advanced trainer aircraft all recognize the need to download a range of training tasks to simulation-based training. 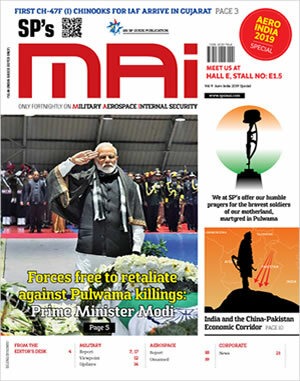 We have developed a fully-integrated product that will enable them to cost-effectively address their demanding training requirements, and optimize the value, effectiveness and success of live training exercises." The comprehensive CAE MR (Mission Reality) Series training equipment suite covers all phases of fixed-wing and rotary-wing training for military aircrews. The product suite ranges from CAE Simfinity ground school desktop and procedures trainers to fixed-base flight training devices and full-mission simulators.